Sterile Conditioning Systems use ultraviolet germicidal energy to control growth of micro-organisms, most commonly used in liquid sugar and syrup tank applications. The use of ultraviolet light has proven to dependably, efficiently, and effectively meet the demands of liquid storage users. 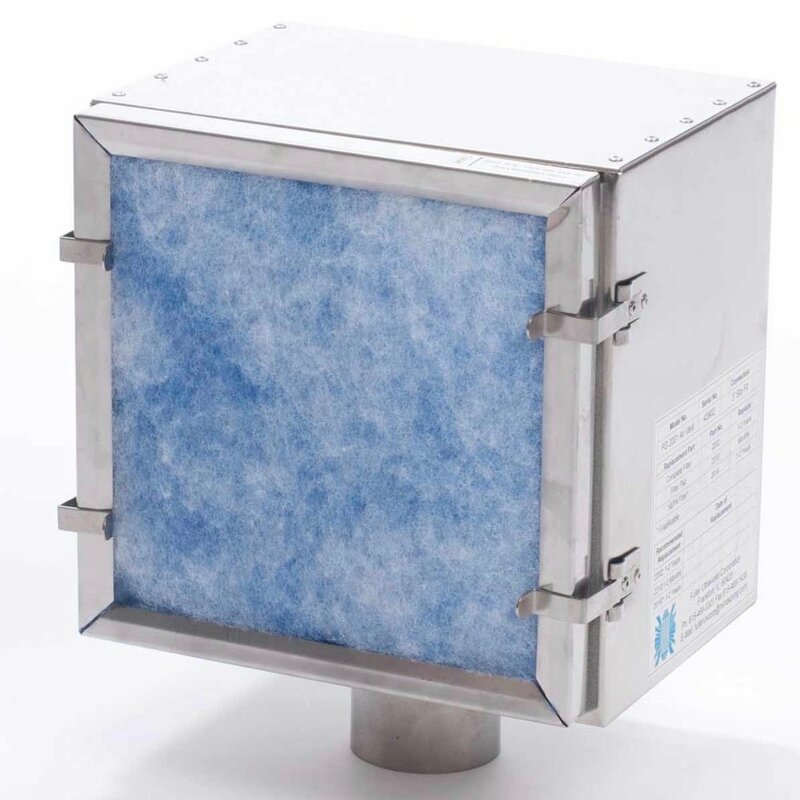 Our systems are designed to reduce airborne contamination and minimize condensation, which results in protection of the product. Tank size, air delivery and ultraviolet intensity are key factors in determining which Sterile Conditioning system is required for the application.